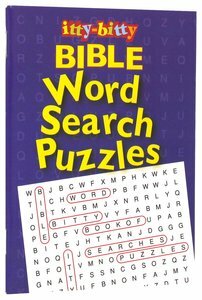 itty-bitty Bible word Search Puzzles NEW!!! 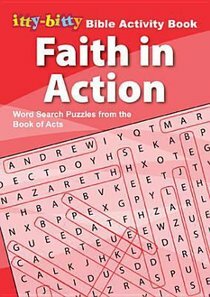 itty-bitty Faith in Action Word Search Puzzles NEW!!! 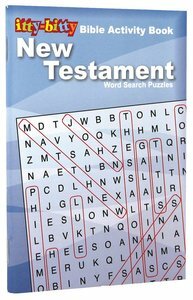 itty-bitty New Testament Word Search Puzzles NEW!!! 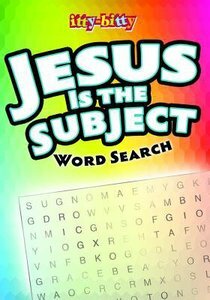 itty-bitty Jesus is the Subject Word Search Book NEW!!! 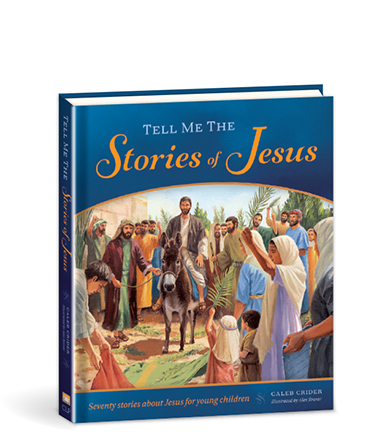 itty-bitty Bible Trivia Book NEW!!! 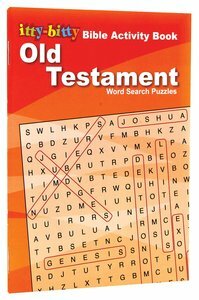 itty-bitty Old Testament Word Search Puzzles NEW!!! 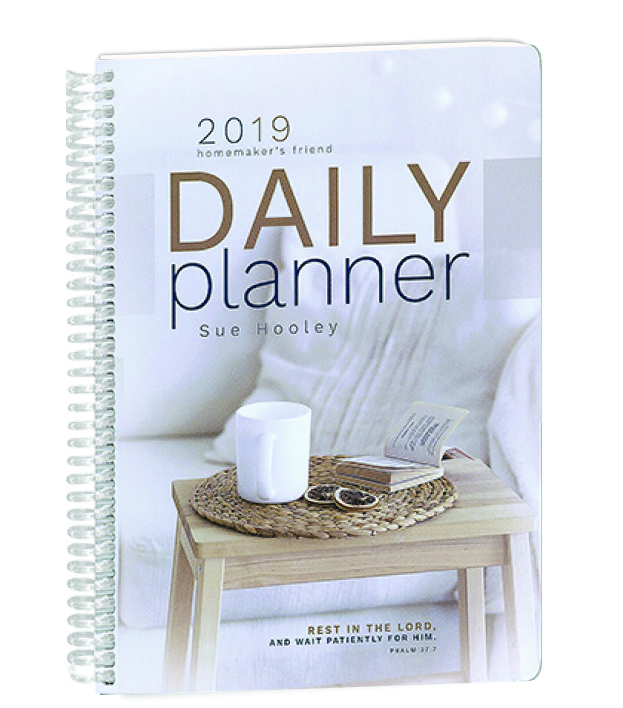 Pencil Fun: The Lord's Prayer NEW!!! 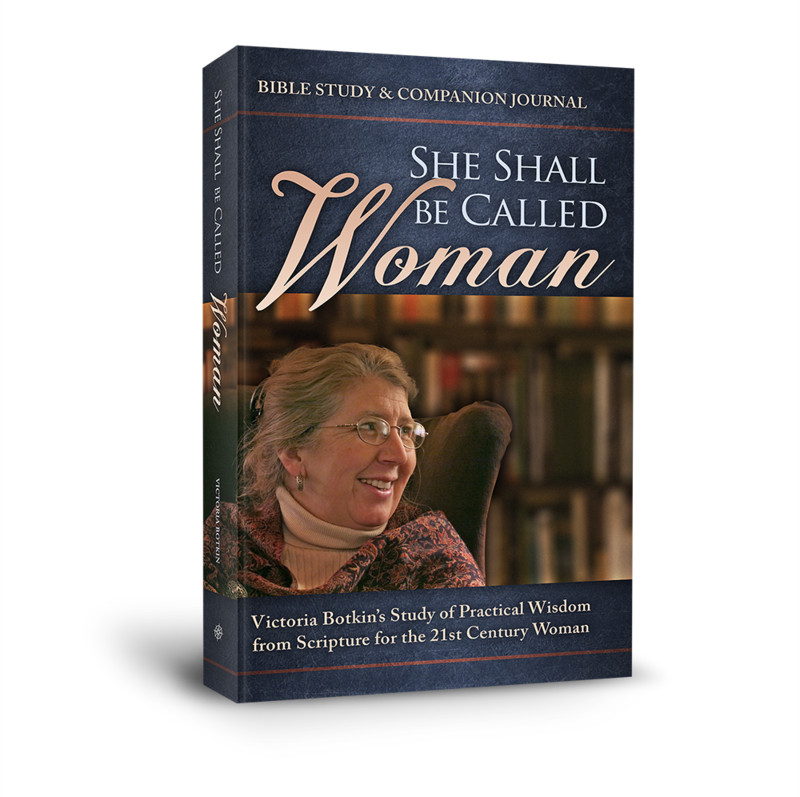 Pencil Fun: David and the 23rd Psalm NEW!! !